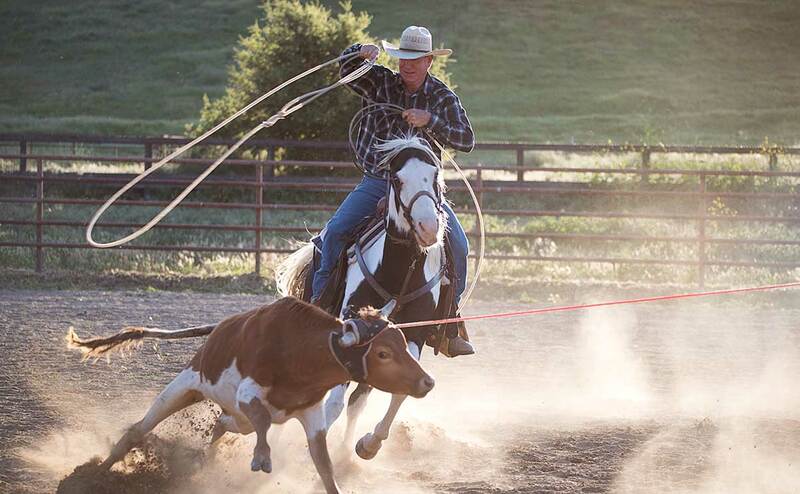 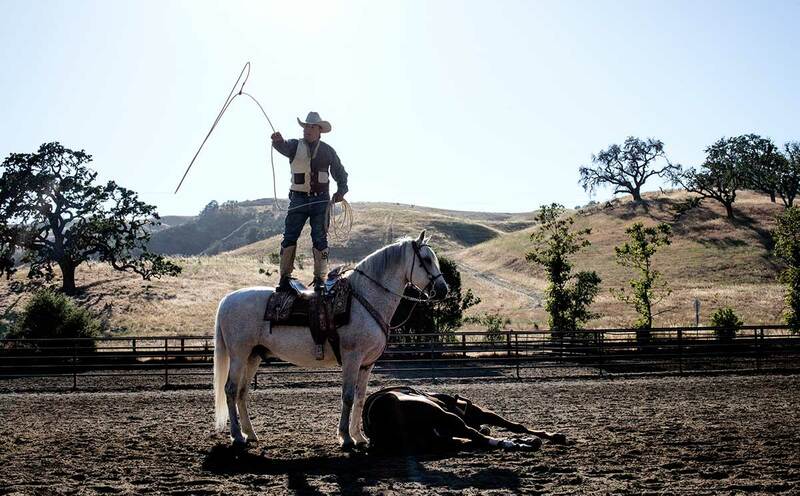 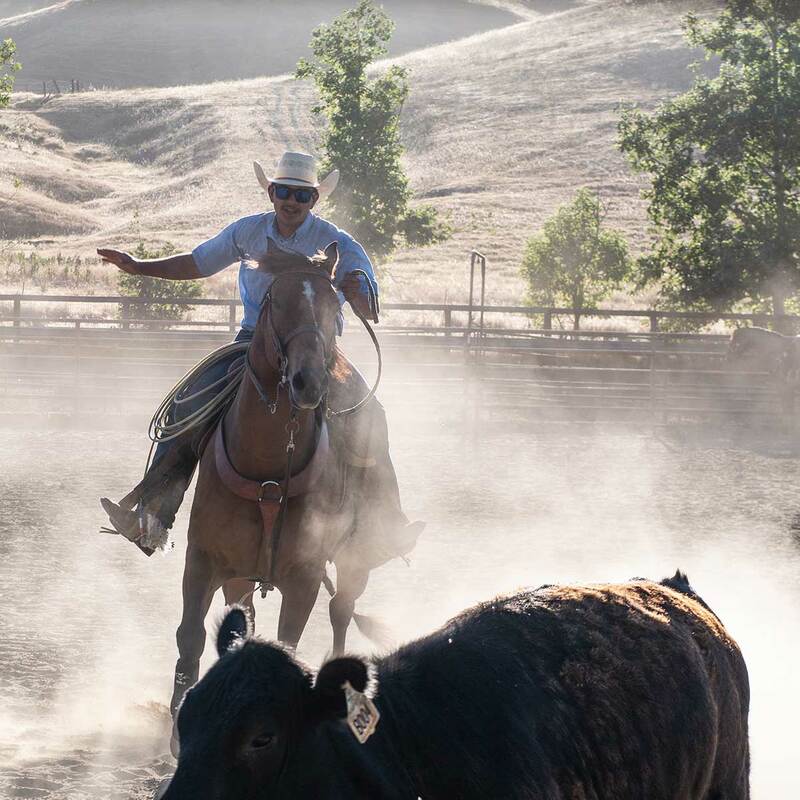 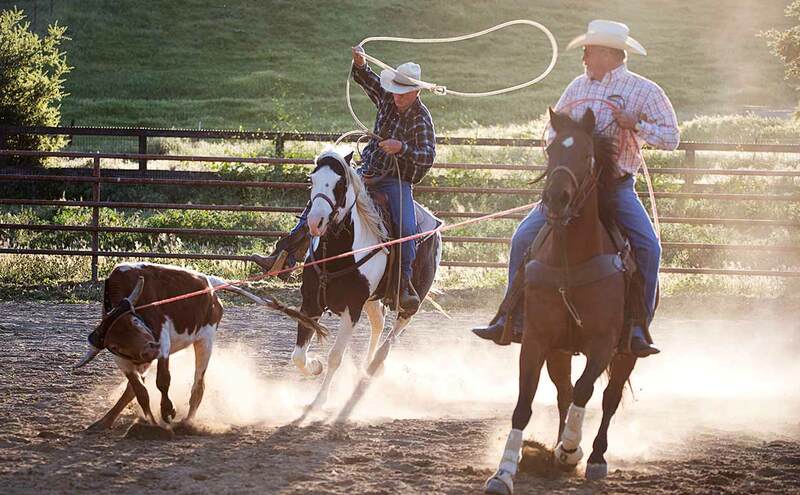 Join us for a Country Fair and Rodeo extravaganza every Wednesday evening at 5:30pm during the summer. 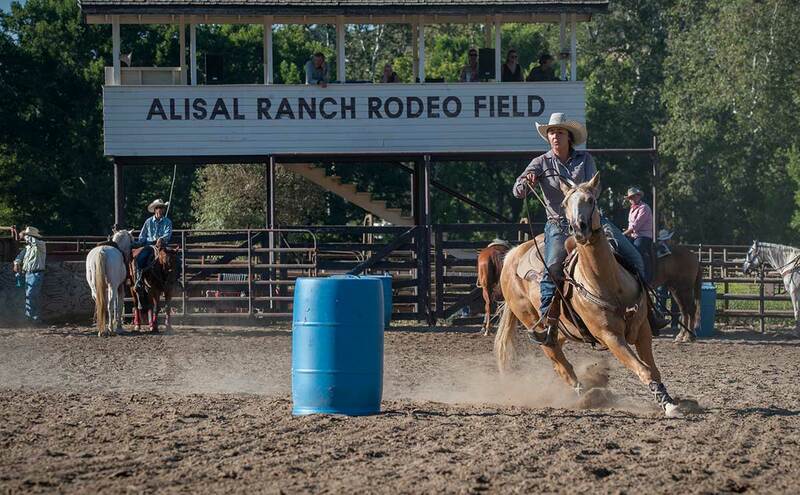 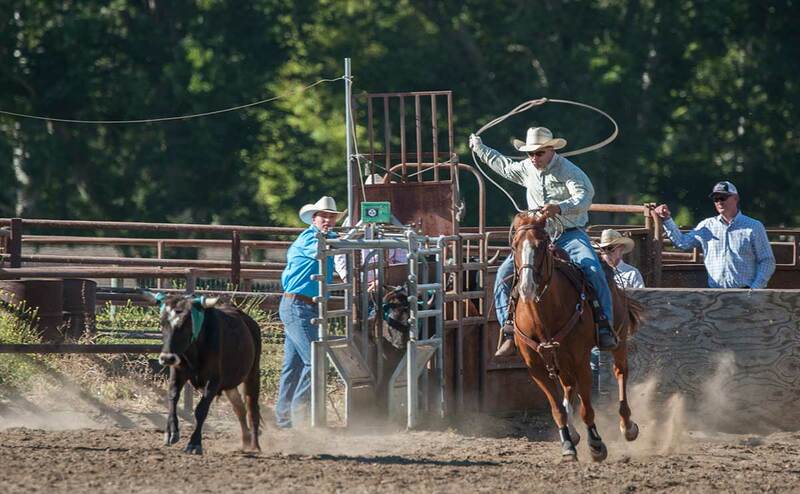 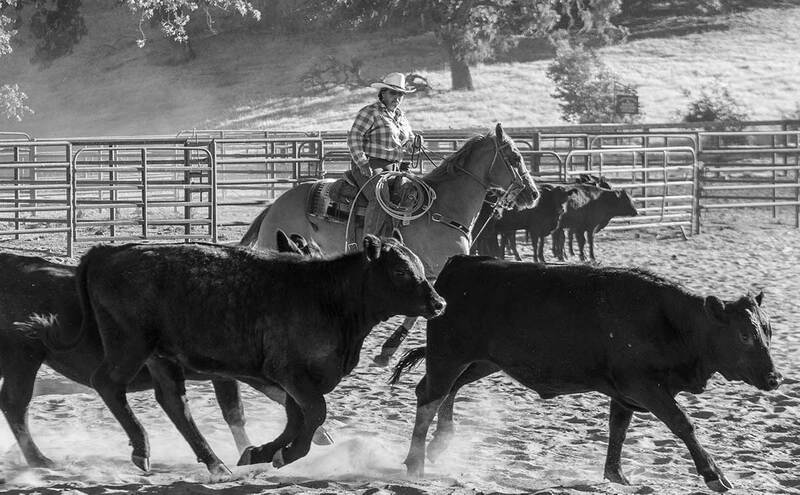 Our wranglers demonstrate a wide variety of rodeo events including roping, barrel racing, and team sorting. 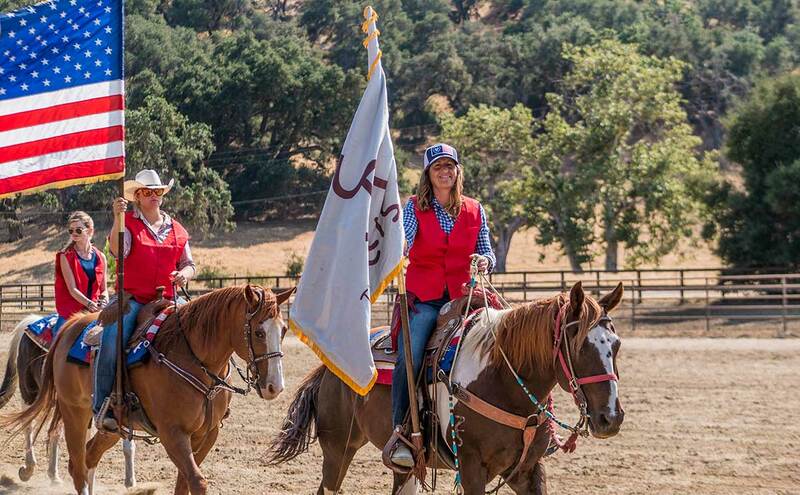 Adult team sorting lessons are offered on rodeo day for intermediate and advanced riders who wish to participate in the team sorting competition.  Please contact the Guest Services for more information and to sign up. 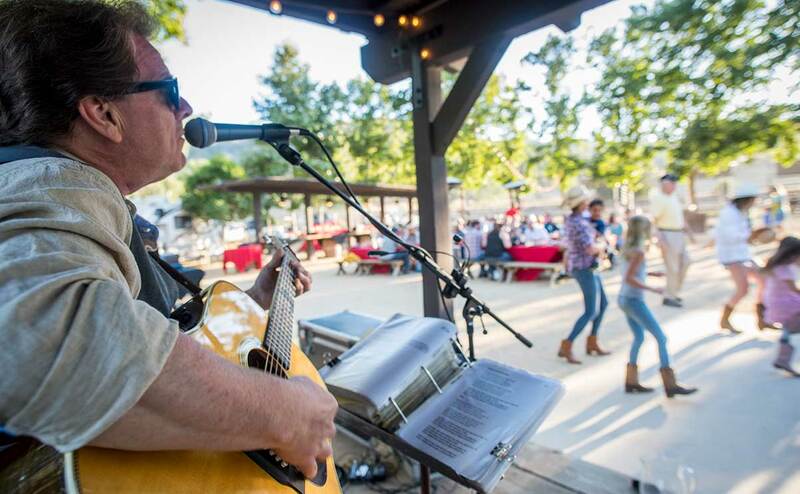 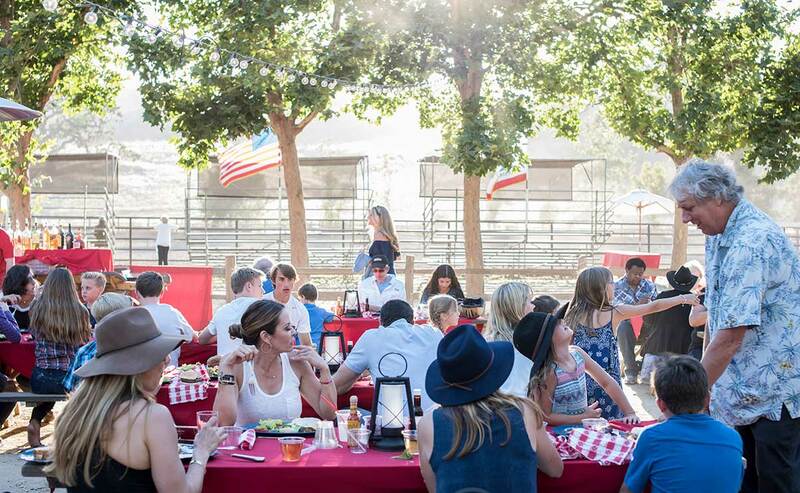 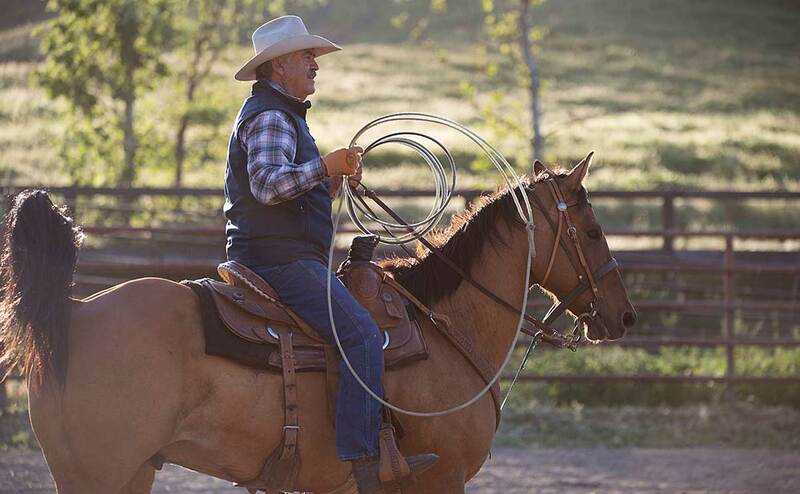 After the rodeo, enjoy our Western-style BBQ at the arena, complete with live country music and dancing.